Do you like testing your skills and reflexes with a game? Do you like to win high scores by as fast and precise as possible? Why not try a jumping game? 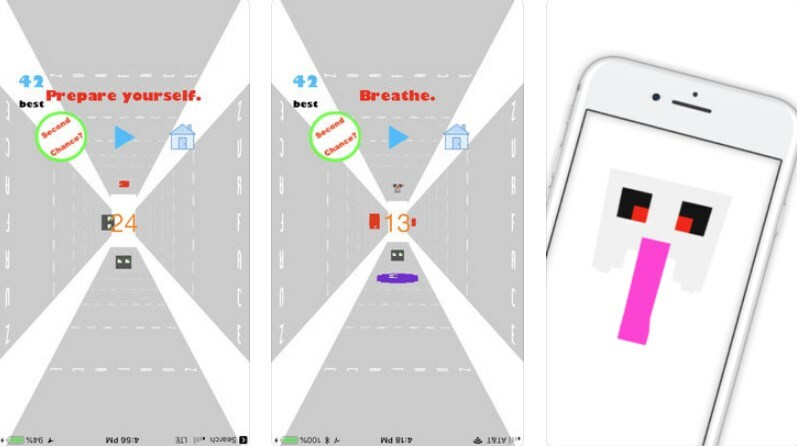 There are thousands of jump games available for your smartphone but not every one of these games can keep your attention while challenging you. To make the search easier for all of you, we looked and we have for you a fun and addictive jump game to test your skills and let you have fun each time you play. Let’s see what the game is about. What is Zurface all about? 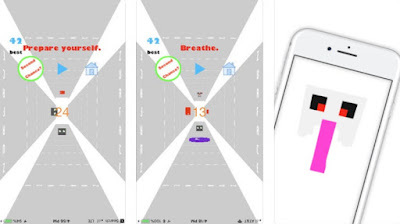 The Zurface is a jumping game developed for iOS users as one easy to play, suitable and fun for all ages, offering each player a chance to test his jumping skills and react as fast as possible in order to avoid the many obstacles on his way. The game has to offer amazing graphics and design for the player to enjoy while he tries to increase his scores and progress. Players will have fun playing on the go while they challenge themselves with the exciting jumping gameplay. This exciting and fun jumping game is offering the players various great features that will keep their attention while they play the game, anytime and anywhere they want. The player on the game has a task to jump the zurfaces while avoiding the many challenging obstacles on his way in order to increase his scores. More scores win with more obstacles avoided by the player on the jump game. The player gets to challenge his skills with different levels available and each next level is harder than the one before that. The game is offering players a chance to prepare themselves for the game and breathe before they start with 24-second countdown before the game starts. For players that like to try and jump with different characters, the jumping game has to offer in-app purchases. Download it now for free on App Store to jump and avoid the obstacles to increase your scores!